It was all about covering up on Broadway’s biggest night. Many actresses wore long sleeves to the 2018 Tony Awards, but in a variety of ways. What was your favorite style? 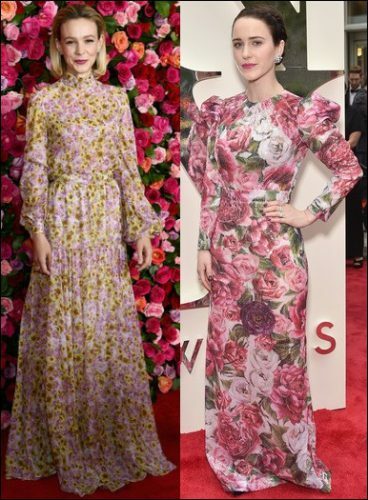 Carey Mulligan and Rachel Brosnahan wore long-sleeved floral print dresses. Laura Osnes and Claire Danes wore long-sleeve ruffle dresses. 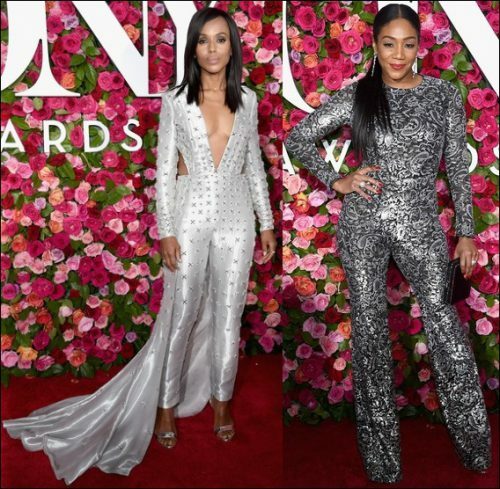 Kerry Washington and Tiffany Haddish left their gowns at home and opted for jumpsuits instead. 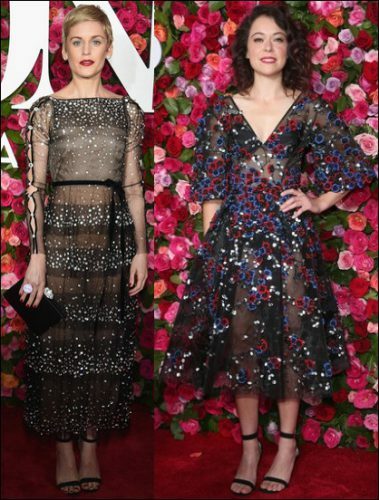 Denise Gough and Tatiana Maslany wore sheer applique dresses.